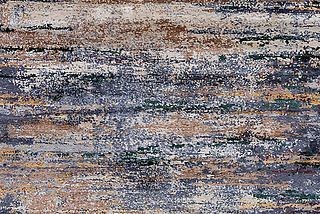 Our rug of the month September 2016 is the Juma Acajou, a wonderful and special woolen carpet. For the production we use only pure, untreated natural wool sourced from New Zealand. The contrasts of the simple pattern are made solely by the use of natural woolen fibers with their different hues – an additional dyeing of the wool is not necessary. Partly bright, partly dark – the Juma Acajou presents itself with its various natural brown tones the of high-quality and exclusive New Zealand wool. The use of undyed, pure natural wool creates individual structures and patterns that make each rug of the Juma Collection a real unique. 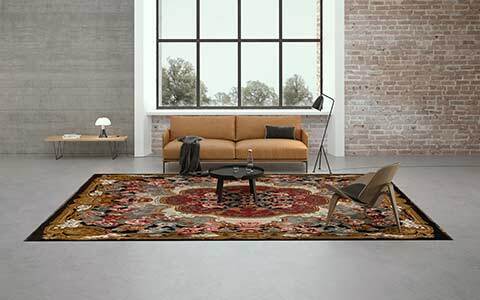 The smooth colour contrasts and the warm browns of our rug of the month ensure a restrained elegance and a highly decorative overall impression. The interplay of different colours provides a simple and unobtrusive design, which is suitable for almost all decorating styles. The repetitive, modern pattern system creates the decorative look of the Juma Acajou. The two designers Dani and Sascha Misio designed the different pattern and models of the Juma Collections. 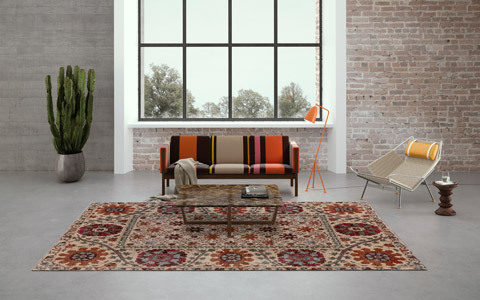 Experienced weavers realize the modern rugs of the Juma Collection in a Mischioff manufactory in Pakistan. The careful knotting with approx. 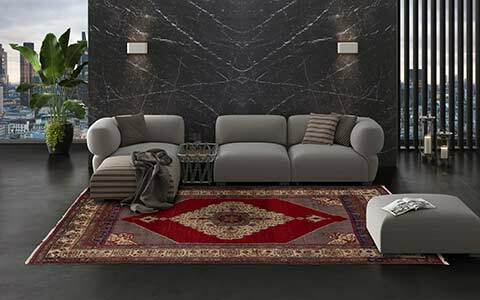 100.000 knots per square metre and the conscientious manufacturing by hand ensure a robust and resistant carpet, which is similar to a classic Berber carpet. Regular vacuuming is enough to clean and maintain the carpet. The pile, with a height of about 10 millimeters, offers a pleasantly soft feel and warmth. 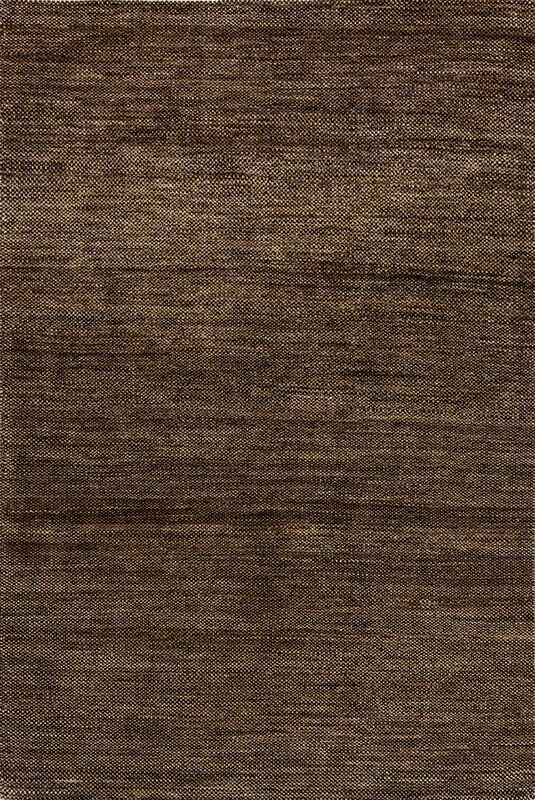 Like all natural woolen rugs of the Juma Collection, the Juma Acajou is a unique item and not orderable in custom size. 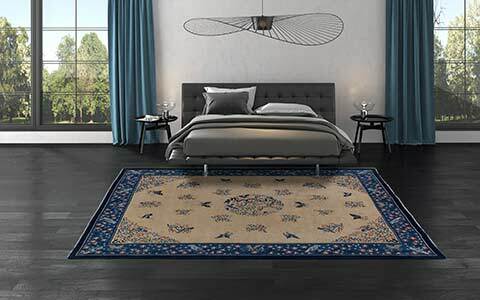 The rugs of the Juma Collection are available in different sizes and variants directly form stock. Order The Juma Acajou For Your Store! 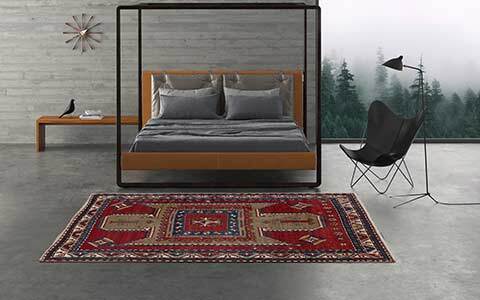 If you want to order the Mischioff rug of the month September 2016 or another Juma carpet made from 100 percent pure natural wool for your range, please do not hesitate to contact us. 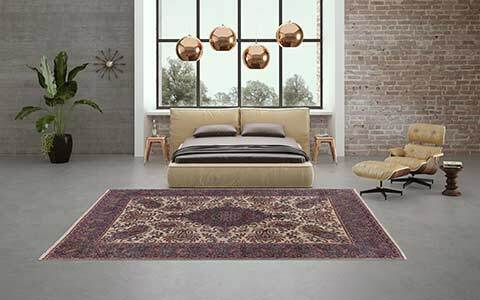 We are happy to answer all questions and provide you with further information about the carpets of all available collections from our company! Interested private persons can use our Where-To-Buy Search to find a local distributor. We will gladly help you to find an appropriate store in your area.